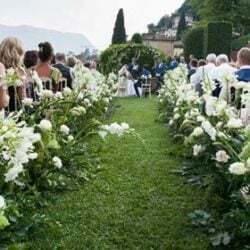 n the last few years Lake Como has become an extremely famous destination wedding location, thanks to great romanticism of the lakeshore and the breathtaking view of its mountains and villas. 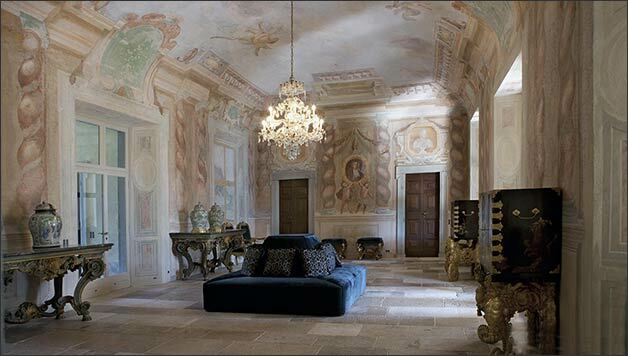 Among them, we are more than proud to count among our venues a marvellous Villa, an heritage of the 16th Century, you can see in our pictures here. 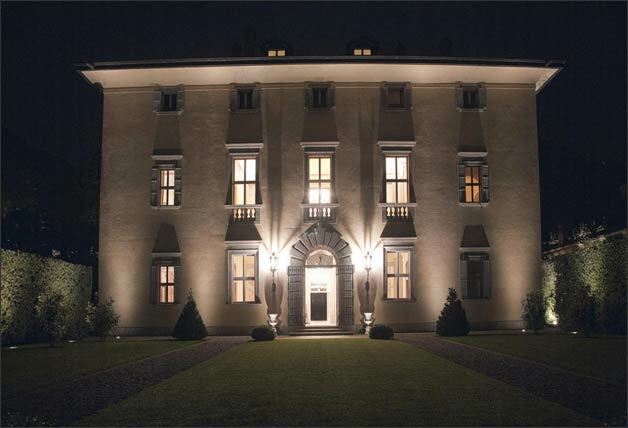 This exceptional villa palazzo, perfectly preserved, is one of the largest property around the lake and here you can host your family vacation or your special day, enjoying its lovely Italian style garden and its great main indoor rooms. With its facade, punctuated by grey stone ornamental carvings, and its classical architectural plan, this Villa is in simple and sober style. 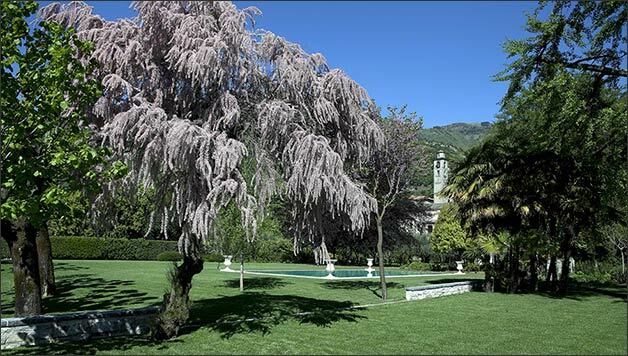 All around its great garden, that hosts an outdoor swimming pool facing the lake, you will find statues and fountains starting from the nymph flowered of blue iris that leads to the path to the main house, just in front of the access from the street, as an immediate welcome to your guests! Plane trees and cypresses are in harmony with box hedges and many different types of flowers, which colours enrich the atmosphere together with the blue of the lake. What makes this villa a perfect wedding venue is also the perfect blend between antique and modern. 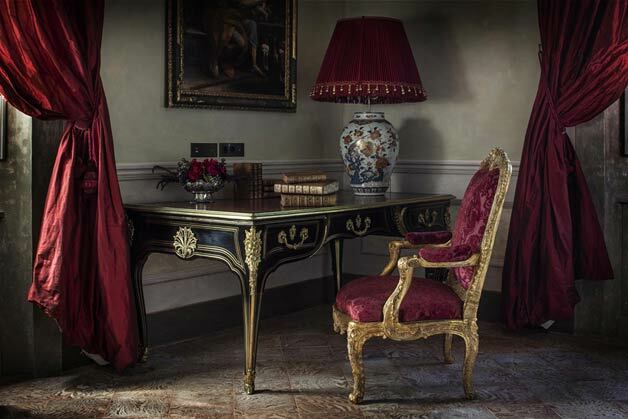 It has been newly restored by the French decorator Jacques Garcia offering a combination of extreme comfort & luxury. A fully equipped pro kitchen and the Gym (with latest Precor equipment) will permit to you and your guests to live your stay with all the conveniences. In addition, an indoor endless swimming pool and a massage area with shower will offer some relax before and after your special event. In the villa there are 6 luxury bedrooms on two floors, all with luxury ensuite bathrooms and individually designed, and counting other comfortable 4 rooms in the close by villino, this venue permit to about 20 persons to easily be hosted. 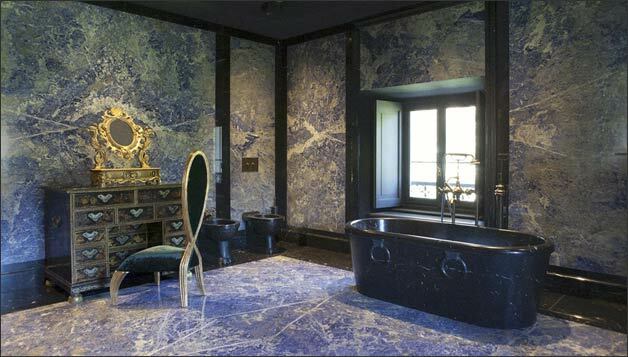 And if you love boudoir, walk-in dressing room, private terrace and panoramic lake view here you can fulfil your wishes: the two incredible master suites! 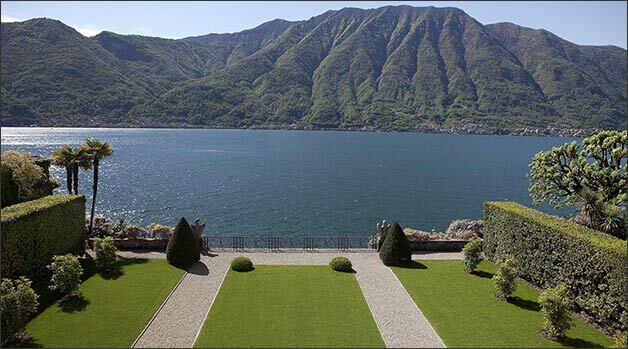 The villa is located on the western shore of Lake Como. 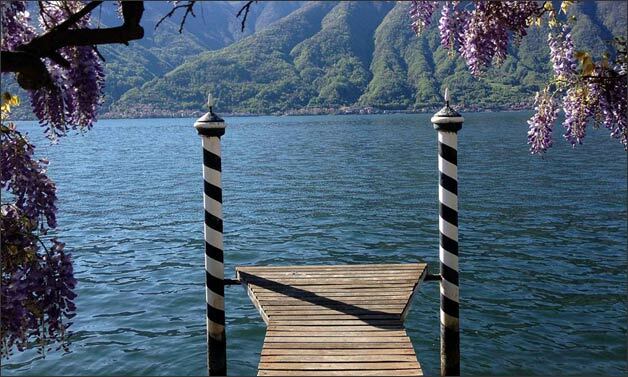 It is located only 20 km north from the Como town, very close by the only island of Lake Como: Isola Comacina. This add a marvellous panorama. 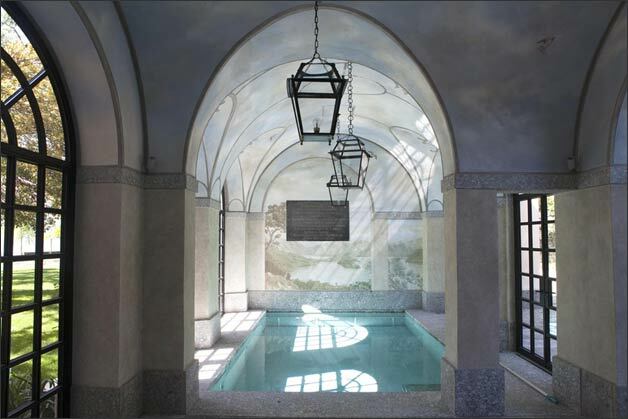 This villa was built by Cardinal Tolomeo Gallio at the end of the 16th century, after the drawings of Pellegrino Tibaldi, and the first ownership of the Villa was the prestigious Giovio family, householders that used it as their residence. 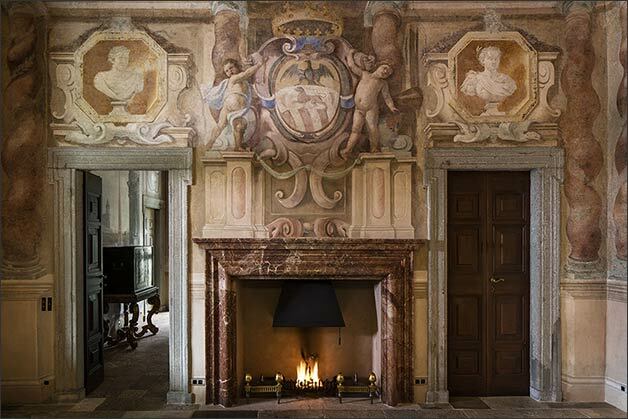 There are traces of description of the property in 1537, but a great renovation started nearly a century later, in 1637, with Abbot Marco Gallio who started to radically restore the property, proposing a modern design of the main façade, enhancing it with lavishly decorated portals and creating the Italian garden. 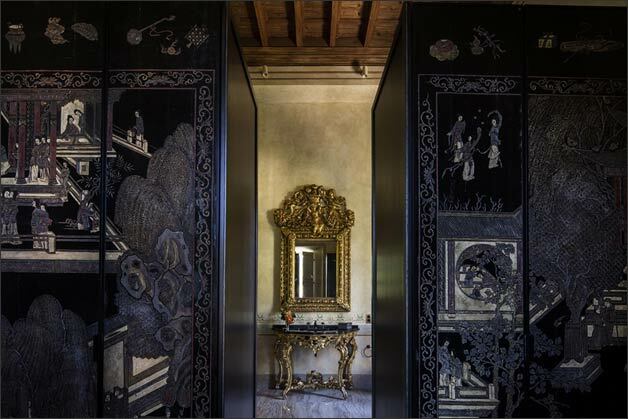 The indoor rooms have been decorated with precious and prestigious frescoes by the Recchi brothers and stuccos by Agostino Silva. 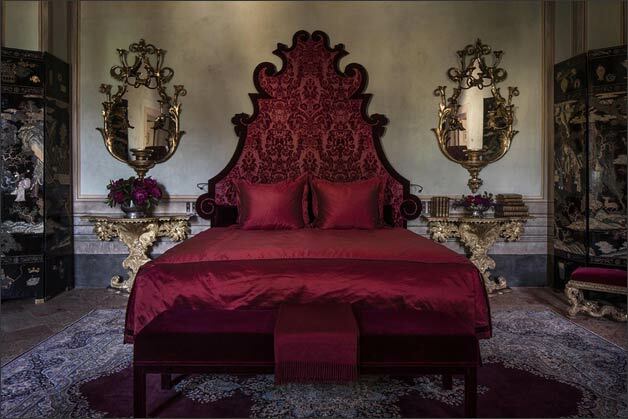 This project was followed and finally completed by Marquis Giacomo Gallio, in 1680. 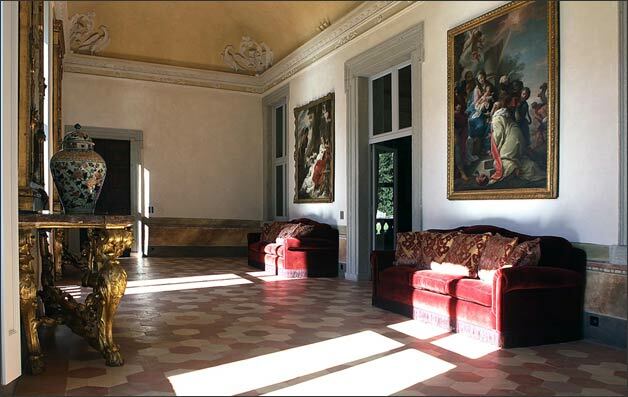 The villa has lived another renovation in 1778, when other important frescoes by Giuseppe Porro and Giovani Antonio Torricelli have gone to enrich the artistic merit. 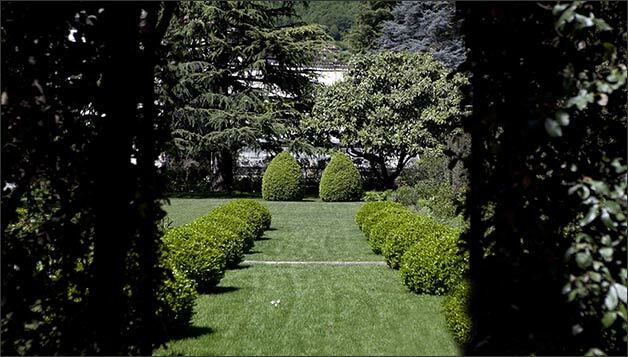 Then later on, in 1787, it has been acquired by Cardinal Angelo Maria Durini, papal nuncio, a great collector and patron of arts in love with Lake Como who enlarged and embellished additionally the property with statues and fountains, creating also new avenues between hedges and pergolas. 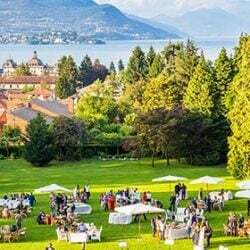 As they used to do in the late 18th century, when the Villa hosted gallant and frivolous festivals, banquets and dances, you could enjoy the beauty of the lake, the prestige of the atmosphere and the comfort of a luxury treatment! 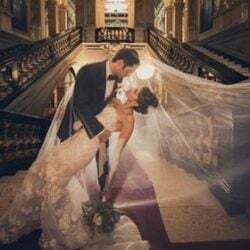 Here you do not have absolutely nothing to worry about: this majestic villa comes with a villa Manager, a porter upon arrival & departure, 2 housemaids, 1 Chef and 1 butler covering breakfast, lunch and dinner, and they will care about luggage concierge services, daily cleaning… and for everything else here we are: your personal wedding planners! 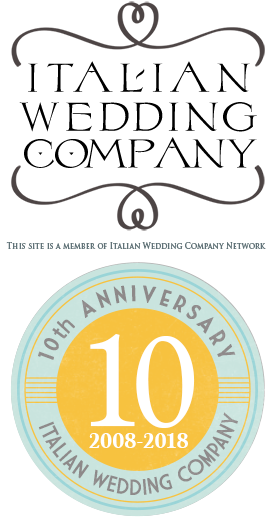 we are very glad you like this amazing venue, we will soon send you some information through email.